Above: Land designated for the Adams Commerce Park, prior to development, early 1990s. What was once a twinkle in Adams County’s eye—the Adams Commerce Center—is all grown up today. And just as parents raise a child, there were countless people who nurtured the idea of a commerce center from infancy into the full-blown, successful economic hub, employing more than 1,000 people, that today is the Adams Commerce Center. We have reached a milestone—one of many along the way. This summer, two of the remaining four lots recently came under contract and are being developed. That leaves just two available lots—centrally located within the 305-acre campus, nestled into the crossroads of Routes 30 and 15. 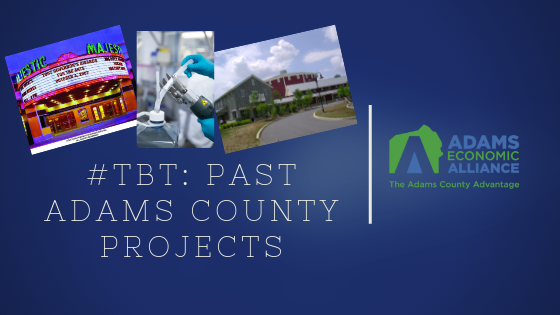 The Adams Commerce Park evolved from a string of meetings, task forces, committees and studies. 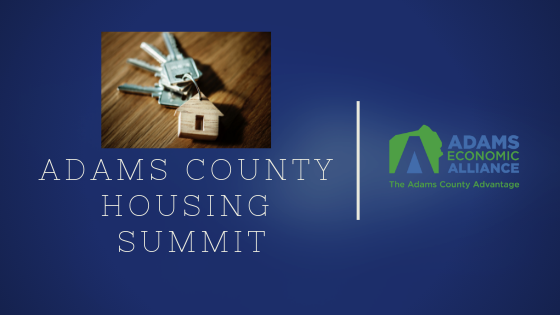 The first such meeting was likely in 1986 when Med-Ed sponsored a community-wide session to talk about the state of economic development in Adams County. 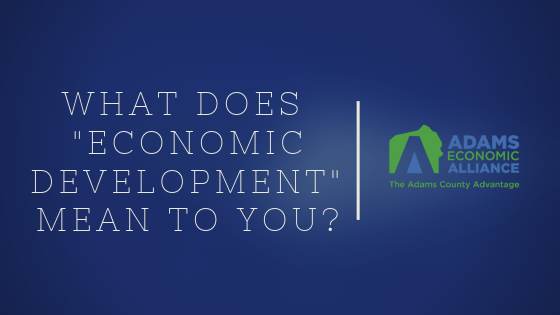 The Adams County Board of Commissioners, Gettysburg-Adams County Area Chamber of Commerce, neighboring York and Franklin County Industrial Development Corporations, and many community leaders, were all instrumental to the founding of the Economic Development Office for Adams County. 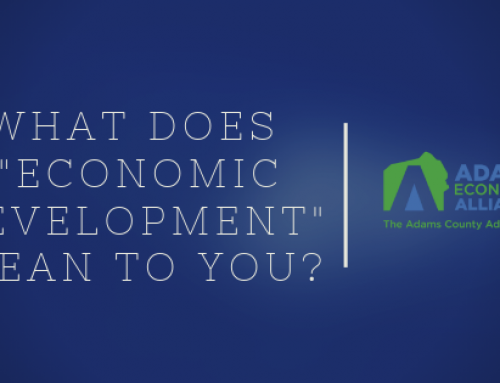 The Board of Commissioners then commissioned a study—which became the basis for their Comprehensive Plan—and what resulted was the beginning of formalized economic development in Adams County. 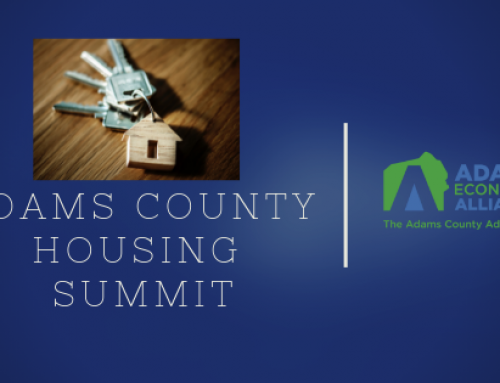 The study’s focus was truly about survival—what Adams County needed to do to stay relevant, viable, and prepared for her future. 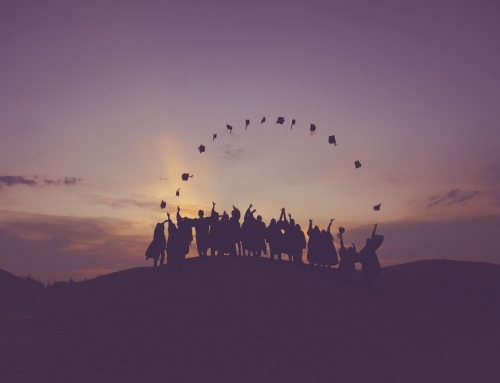 In 1988, the Batelle Memorial Institute of Columbus, Ohio was hired and tomes of data emerged. 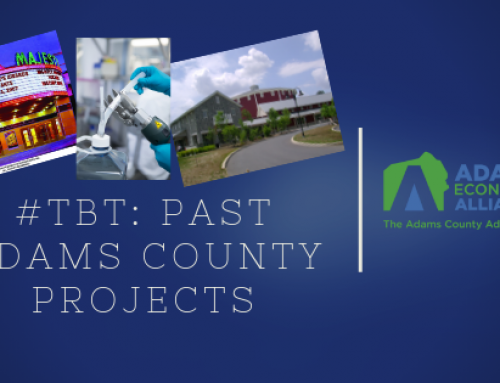 Many good things came out of this milestone assessment including the recommendation to establish the Land Conservancy of Adams County, as well as the organization today known as ACEDC and its Adams Commerce Center. 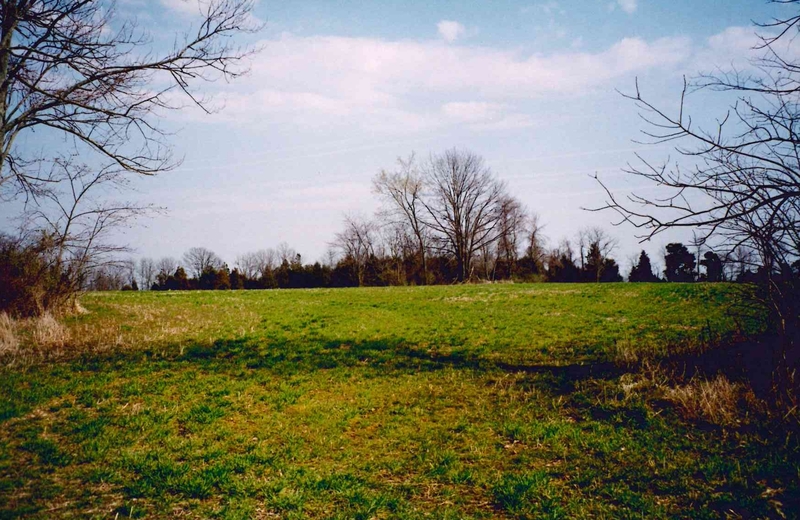 In preparation, the county purchased numerous parcels of land at the critical intersection of routes 30 and 15. I must give credit to my predecessors for creating the mechanisms allowing wheels to turn, and laying the foundation and incredible infrastructure for development of a business park: Directors Frank Sapp, Tom Collins, Robert Hendricks, and Cathy (Cresswell) Washburn. Within the business park, Harley Davidson was the first to build. We were pleased because it meant we had to run the utilities to the farthest section of the commerce center. 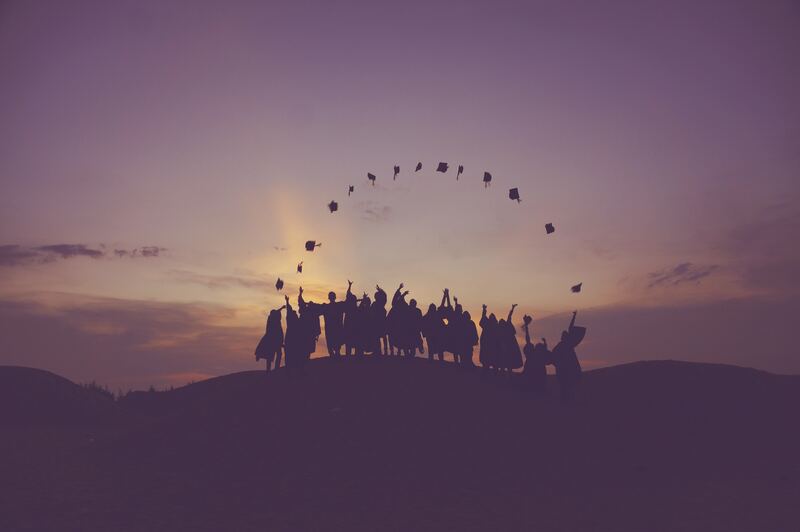 But the next milestone took the efforts of the entire board, commissioners, township supervisors and staff, Adams County legislators including Senator Terry Punt, and many others. The hard work paid off and Pella became the commerce center’s second tenant. This was a major coup, as Adams County became Pella’s first location outside of Iowa. The rest of the park took shape over the years. Adams County Motors found a new home at the commerce center when the National Park Service reclaimed its property. Then came Colonial Chrysler, WellSpan Health, ACNB Bank, Mark Cropp/ProLine Investors, Dr. Satish Shah and the Gettysburg Cancer Center. ACEDC shares its building with Adams County CareerLink and the Financial Consulate. Some criticism of the park is that we didn’t accomplish what the plan intended, i.e. attracting technology. At the time, in the 1980s, technology was “the thing.” As The Today Show’s Carson Daly would say, it was “trending.” But tech companies need infrastructure that we simply didn’t understand at the time. Another criticism is that we relocated business from one spot in our county to another. However, in Adams County Motor’s case, they would have closed, meaning a loss of jobs, without the commerce center. 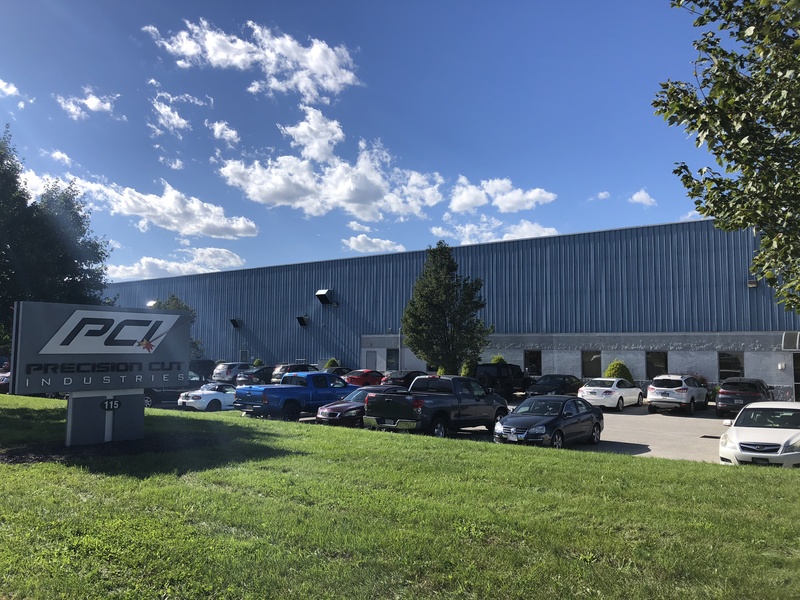 WellSpan’s offices were an expansion, not a relocation; ACNB Bank’s operations center allowed for a sizeable expansion plus completely upgraded technology. What an incredible, diverse mix of business, thanks to the efforts of many. Stay tuned for news regarding our two newest additions to the commerce center. And I have no doubt the final two available lots will be secured soon to bring the Adams Commerce Center full circle, to capacity and maturity.